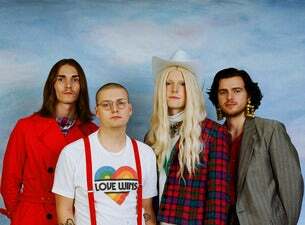 The Reading-based band Sundara Karma are rapidly making a name for themselves on the indie scene. Members of the four-piece include Oscar Lulu (vocals, guitar), Haydn Evans (drums), Ally Baty (guitar) and Dom Cordell (bass). They're set to tour the UK in April 2019.